It is a rare moment indeed when a project manager decides to celebrate the conclusion of a project at a Belgian Beer Cafe. Bladdamasta and illiards remember fondly an event when two project managers held a fully funded function at the Harrington St Belgian Beer Cafe in the Rocks blissfully unaware of the drinking capabilities of their team. We took full advantage of the corporate card and set about dividing into two teams. One team worked their way up the beer list from the bottom and the other from the top down. We eventually met in the middle and did some fearsome damage to the project’s contingecy costs. Bladdmasta was back again at the scene of the crime and tried one beer that wasn’t on the menu at the time. 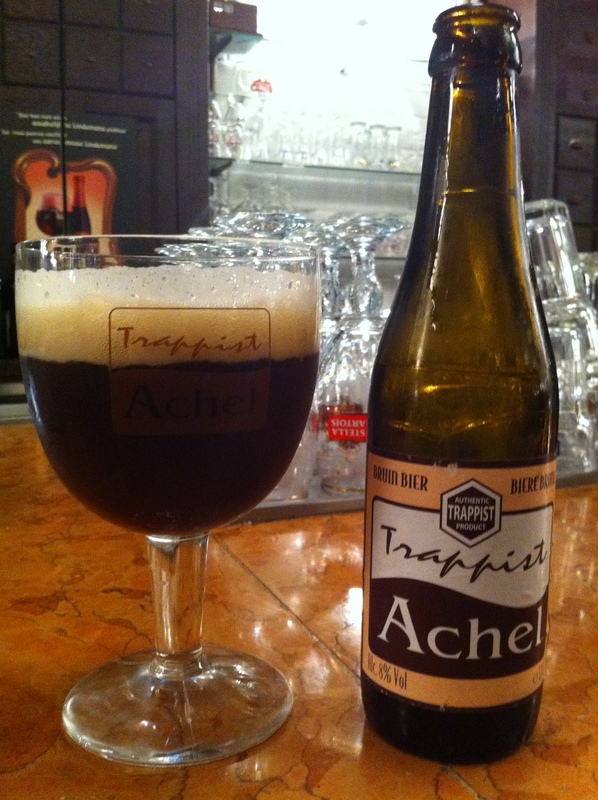 Achel is the youngest of the 6 Belgian breweries that can use the Trappist symbol on their bottles. They produce 5 beers. Two are only available on tap at the monastery and there are 3 that are bottled. Being a dark fan, I had a crack at the Achel Bruin, an 8% dark beauty. I’d had two Leffe Brunes to start that were on the corporate card, but had to try the Achel. This is a good beer, but it unfairly followed the far more meaty and complex Leffe Brune. The Achel was tighter and less big than the Leffe, but no less deserving of slow indulgence. I’ll be back, but I’ll give it first cab off the rank next time. 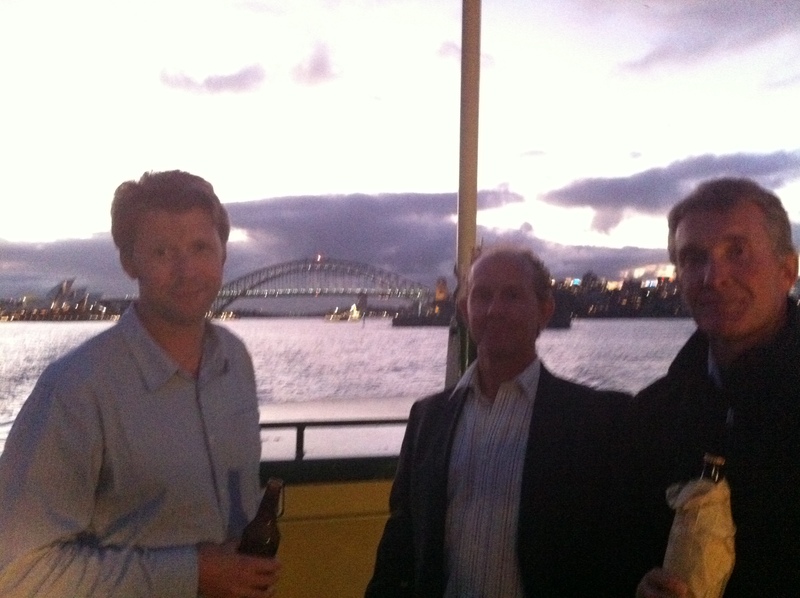 We enjoyed the first trip home on the BotF after the conclusion of daylight saving. It is a far less crowded BotF and that is fine with us, as long as we’re here. Full quorum and pommy_ch and lamb0 regaled us of tales of their coast trip. Lucky bastards. No unique beer at Mr Liquor tonight, but it was good to celebrate the move into Autumn and darker journeys home. 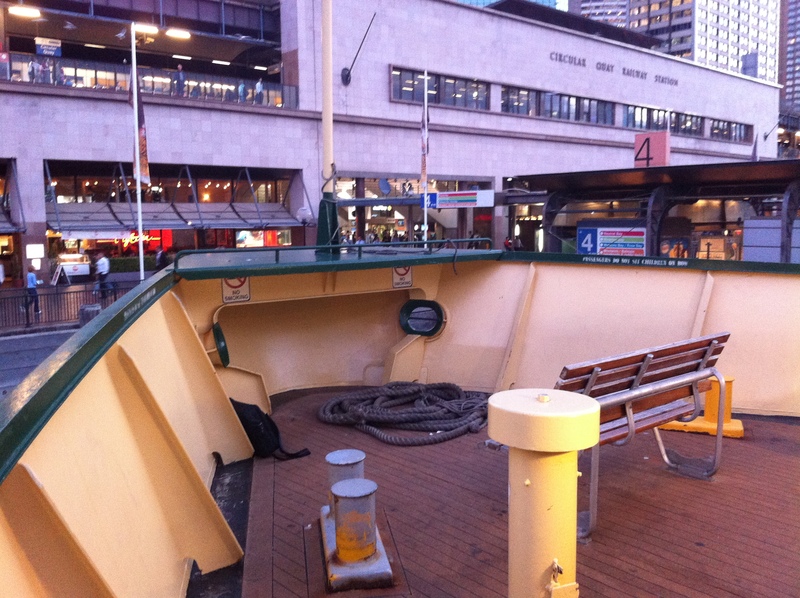 Sydney’s still mild – the really chilly journeys await us.